Released in July 2016, Super Star Rajinikanth’s gangster drama, Kabali, turned out to be a huge money spinner at the box office even though it didn’t reach fans’ expectations. But in a stunning feat, Kabali has completed its 275 days run today. Ever since its release, Kabali has been playing nonstop at the Mani Impala Theatre in Madurai, Tamil Nadu. Elated Rajini fans are celebrating this rare feat by trending the #Kabali275 hashtag. 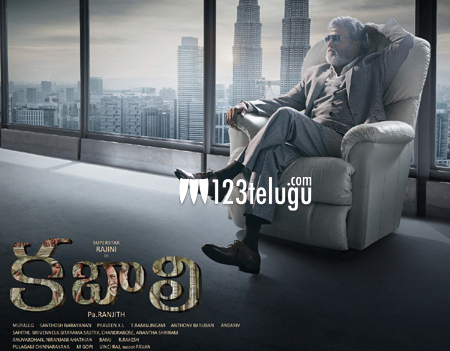 Kabali was directed by Pa Ranjith, who will soon be directing Rajini’s next film, and produced by Kalaipuli S Thanu.